Terminal maker Verifone says it’s investigating a breach that involved an attempt to get into its corporate network and targeted US merchants, reports Paybefore (Banking Technology‘s sister publication). The company, which sells point of sale (POS) technology, says the 17 January incident has not resulted in any misuse of data. “Verifone’s information security team identified evidence of this very limited cyber intrusion into our corporate network in January 2017, and we proactively notified Visa, Mastercard and other card schemes,” Verifone’s spokesman says. The apparent attack targeted approximately 24 US petrol stations and convenience stores, though “our payment networks and Verifone’s payment terminals remained secure and fully operational”, he adds. Verifone has since beefed up its security and is working to determine what information the attackers were after. So far, though, “there have been no adverse events or misuse of any data resulting from this incident,” the spokesman says. 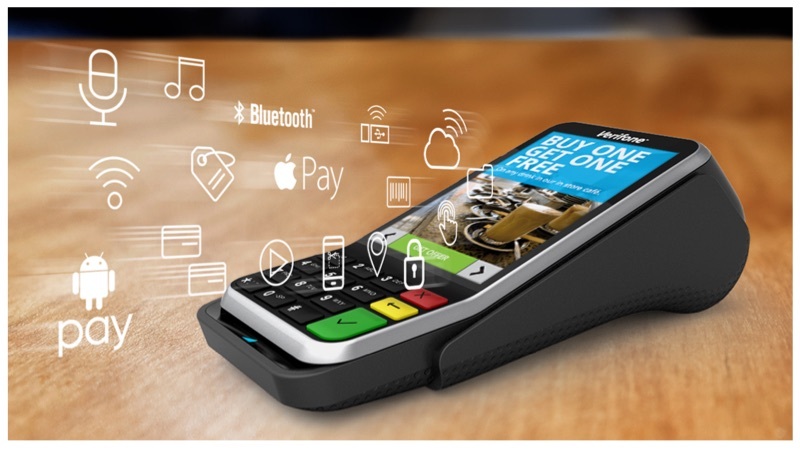 In an effort to gain more business at gas stations, Verifone in October said it had adopted and deployed a new mobile API standard designed to better tie together payment and loyalty applications for customers at petrol stations and convenience stores. Earlier this year, FIS and Verifone said they would work together to make it easier (and instantaneous) for consumers to redeem loyalty points, some $16 billion of which are left on the table annually in the US. US data breaches hit an all-time high of 1,093 in 2016, according to a recent report from CyberScout and the Identity Theft Resource Centre. That represents a 40% increase from the previous year. The Bank of Italy, the Italian Banking Association and the ABI Lab Consortium have signed an agreement to set up Certfin – “a highly specialised Computer Emergency Response Team (CERT) for Italy’s financial sector”. Today's financial services institutions are challenged to keep pace with changing and covert cybersecurity threats. Since financial institutions are among some of the most appealing targets for hackers, it is critical for these organisations to remain extra vigilant about securing confidential information. If you’re going to Francisco be sure to wear some flowers in your hair. The high risk of cybercrime for financial institutions means that they are generally quick to adopt new technologies which may alleviate the risk of a breach. However, banking institutions can often be held back by legacy infrastructure and applications, due to the sheer scale of their IT operations, which can prove costly to upgrade. Payworks, a Germany-based provider of point-of-sale (POS) payment infrastructure, has inked a deal with Alipay. Payworks’ gateway tech will be supporting the integration of Alipay for payment providers across Europe.